Know Cosmetics is a brand I have been wanting to try more from for the longest time and it makes me so happy that they are finally available at Superdrug. They are also now available at Lloyds Pharmacy too. 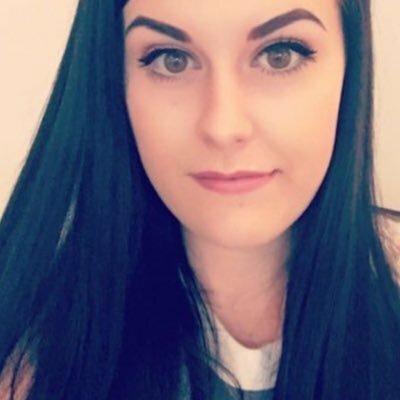 I had tried a few products from them earlier in the year but I have been testing them out again as well as products I hadn't tried before! There is only one other product that I want to try from them but it isn't out in the UK just yet but I hope it makes it way over here soon. 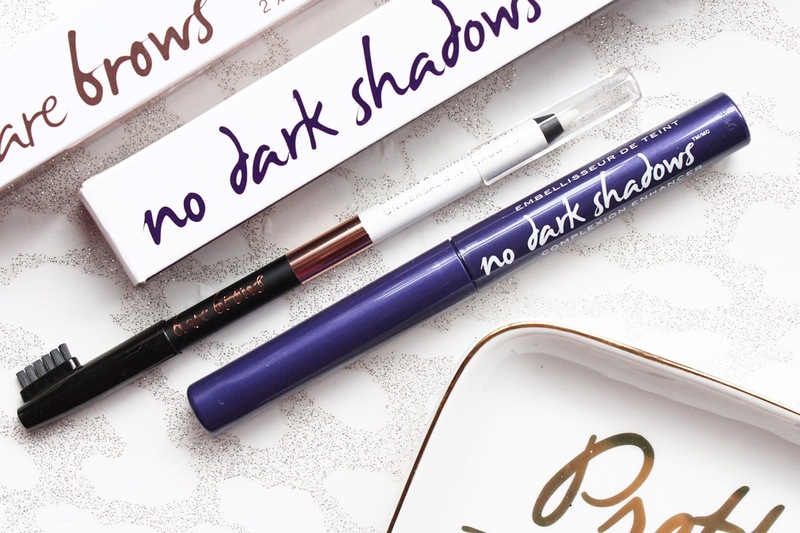 The No Dark Shadows Concealer (£12.50) is available in two shades, one has a rosy tone and the other a yellow tone, and I have been really enjoying this product. It is a concealer that will wake up the eyes and highlight the t-zone and I have been mainly using it for these areas. It has an oil-free formula that is waterproof and will last up to six hours, I personally think it lasts much longer than that! It usually lasts for almost the whole day on my skin! This has really great coverage and doesn't feel or look heavy on the skin, I have been using it on no makeup days to make myself look a little more awake and I love how it looks. I really like the applicator of this product, it has a brush tip which I like to use apply it with directly to the skin and to distribute and then I use my fingers or a damp beauty sponge to ensure it is blended well. The second product I have been trying out is the No Bare Brows (£12.50). This is a 4-in-1 brow fix that will transform brows from bland to beautiful. This comes with a universal brow colour on one end and an invisible taming wax on the other. It also comes with a cap with a built-in sharpener so you never have to worry about it going blunt! The brow colour is actually a good match for my brows when I don't want them to be extremely bold, it matches my natural brow colour perfectly but it is buildable! I really like this style of pencil, it's more like a crayon and because it is on the softer side I find it much easier to work with. The other end of the pencil is my favourite though. I have been using this after I have filled in my brows to set them into place and it does a really great job! It keeps all my brow hairs in place throughout the day and it feels like something once you have applied it. 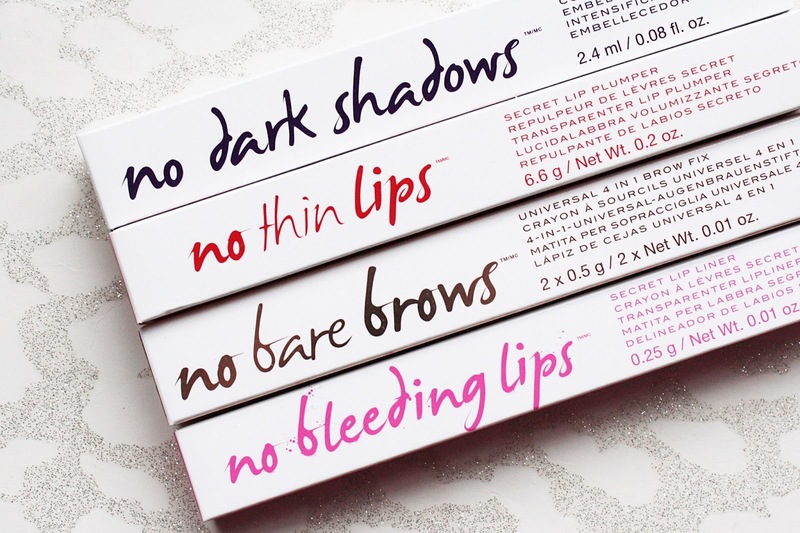 There are two products for the lips and I think they might be my favourite ones that I have tried. My main issue with my lips is their size, my top lip is quite thin and it's actually slightly wonky so it always bothers me when I wear brighter lip colours. 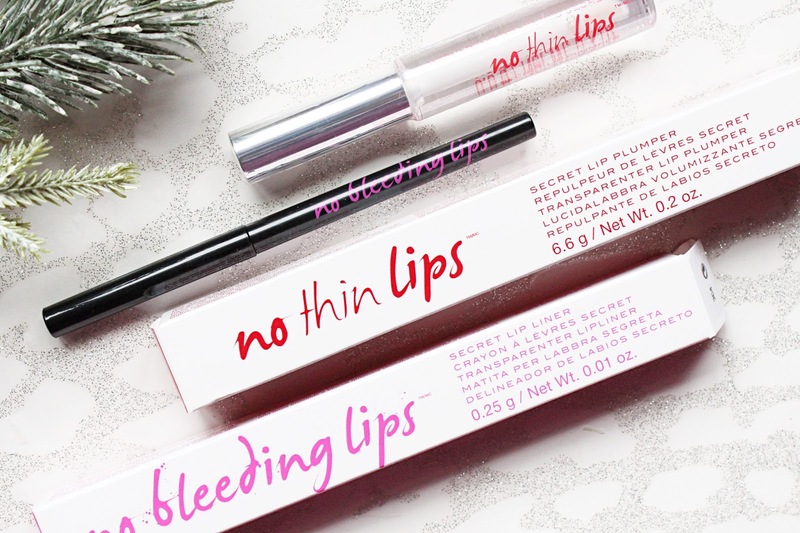 The No Thin Lips Lip Plumper (£12.50) is one of my favourite lip plumpers I have ever used. This applies like a gloss to the lips and you can apply it as often as you like, I personally like to use it while I do my skincare routine in the morning so when it comes time to do my makeup my lips are ready and plumped! This does give the lips a tingly sensation, I personally don't mind it or find it painful but everyone has a different pain threshold. This makes my lips look so much plumper and fuller, I notice a huge difference in my top lip every single time I use this! It also has Aloe oil and Vitamin E to keep the lips moisturised, perfect for the cold weather we have at the moment! 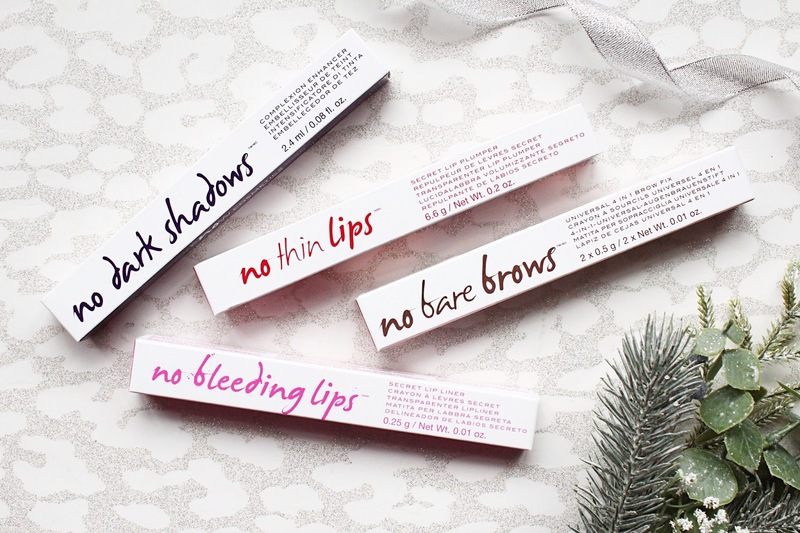 The other lip product I have been testing out from Know Cosmetics is the No Bleeding Lips Lip Liner (£12.50). This is a clear lip liner that will stop your lipstick or gloss from bleeding and feathering throughout the day. I don't like to wear lipsticks that often because I'm always worried about them ending up outside the lip line but this has been fantastic and I have been able to wear lipsticks again without worrying! I also don't like lip liners and would rarely use them before but I love that this one is clear because it works with every single lip colour imaginable. This keeps my lipstick and glosses in place brilliantly and I never have to worry about checking it every ten minutes anymore. It also acts as a temporary filler to minimize the appearance of furrows in the corners of the month and it's so lightweight on the lips that you can't even feel it!